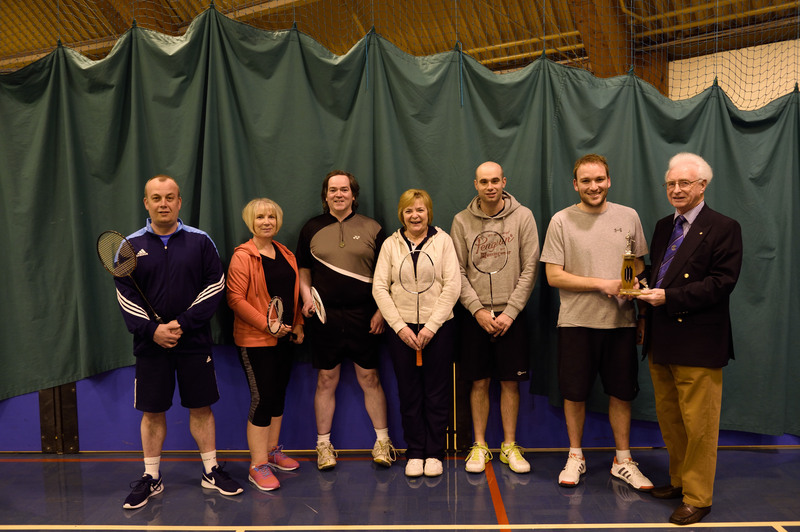 The Perth & District Badminton Association 2015/16 season reached its climax last week with the finals of the Campus Cup and Campus Trophy competitions held at Bell’s Sports Centre in Perth. The continued sponsorship of the competitions by Campus Sports once again contributed to their success. In a thrilling Campus Cup final, Glenearn A took on Taybank. After the first 6 sets, the match was poised at 3 sets all. Glenearn A then began to creep ahead and won the overall match by 11 sets to 7. 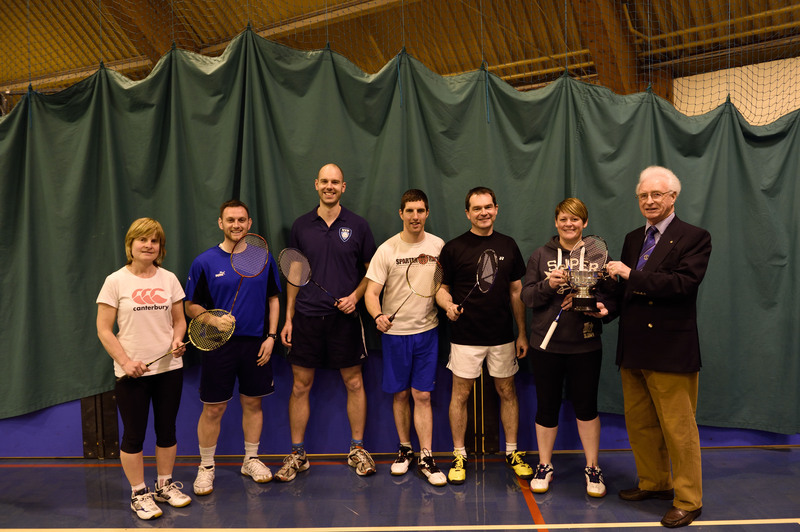 It is the first time Glenearn has won the Cup since 1981, at which time it was the badminton club of General Accident Fire and Life Assurance Corporation. Auchterarder and Bankfoot competed for the Campus Trophy in an extremely tight contest. The match was tied at 5 sets all after the gents doubles and ladies doubles sets were played. 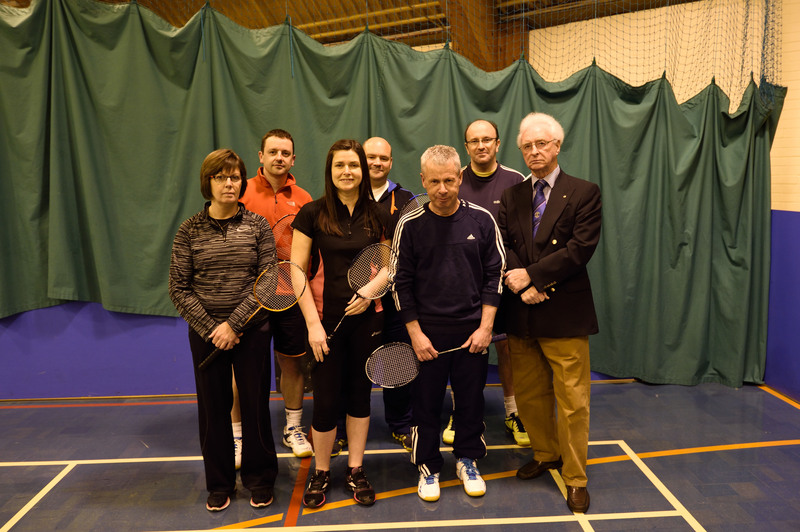 The mixed doubles were then split 4 sets each leaving the match tied at 9 sets apiece. That meant that the individual points were aggregated resulting in a narrow win for Bankfoot with 313 points to Auchterarder’s 309. 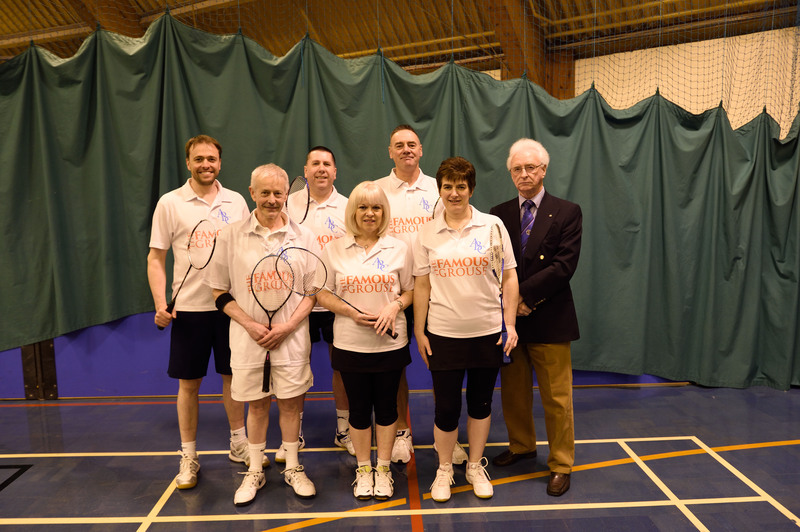 Ian Brown, President of Perth & District Badminton Association, presented the trophies and prizes on behalf of the sponsor and rounded off an excellent night of badminton.